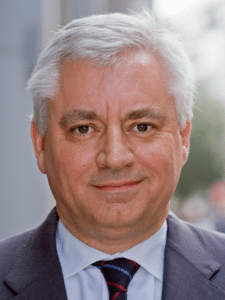 Sir Nigel Knowles, the former global co-chairman of DLA Piper, has joined the advisory board of The Link App, the communications application for law firms and their clients created by former The Apprentice candidate Lauren Riley. 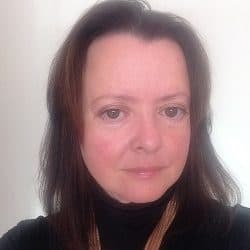 Ruth Daniels, former general counsel of CPA Global, and start-up specialist Adam Goodall are also members of the board. 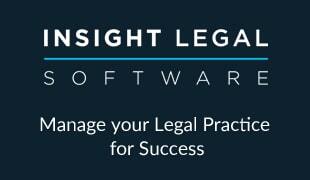 The Link App is designed to enable law firms to update clients on cases quickly, using a pre-populated list of standard case updates, or tailoring messages to suit individual needs, and the endorsement of Sir Nigel will be seen as something of a coup. The app is now live after completing its beta test, although the company declined to say how many users it had at the moment. It quoted one user, Tony Crocker, managing partner of IWC Estate Planning & Management Ltd, as saying the app has been “a great selling point with our customers who recognise the potential to save time, costs and inconvenience”. The company has relocated to Old Street, the heart of London’s tech city, and taken on staff, with discussions about the next round of funding underway. 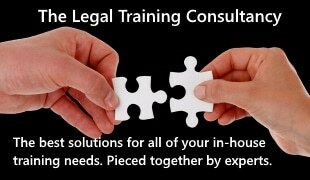 Ms Riley, who is also a consultant family law solicitor, said: “It is great to have this validation from such respected individuals within the legal profession. 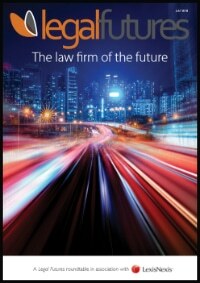 They recognise the time for change is now and the opportunities this brings the profession and us as a business.